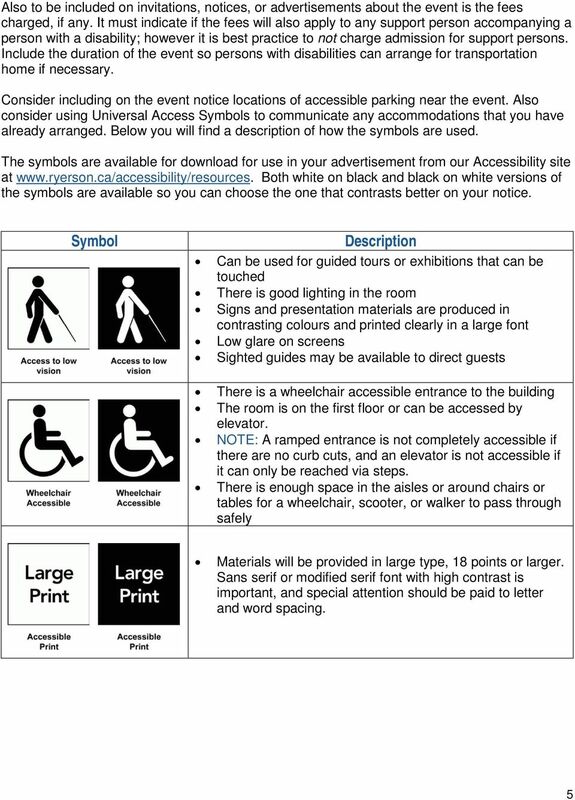 Download "AODA. 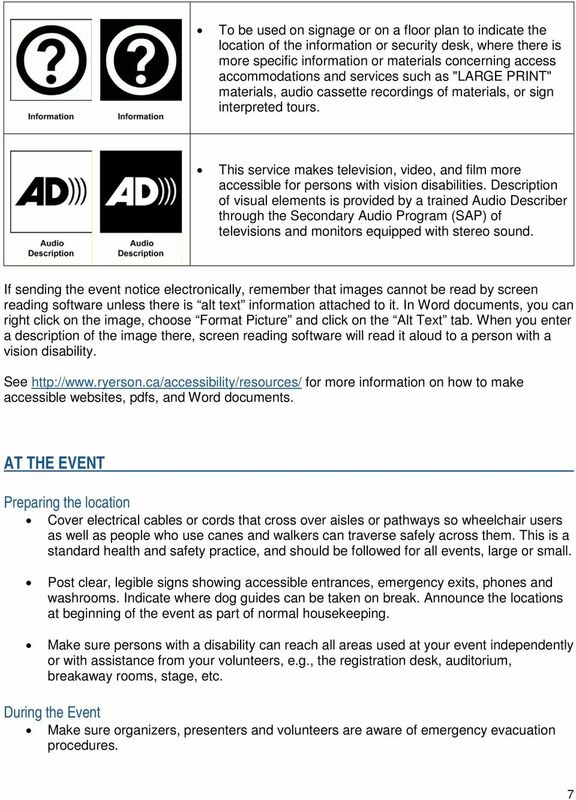 Accessibility for Ontarians with Disabilities Act. 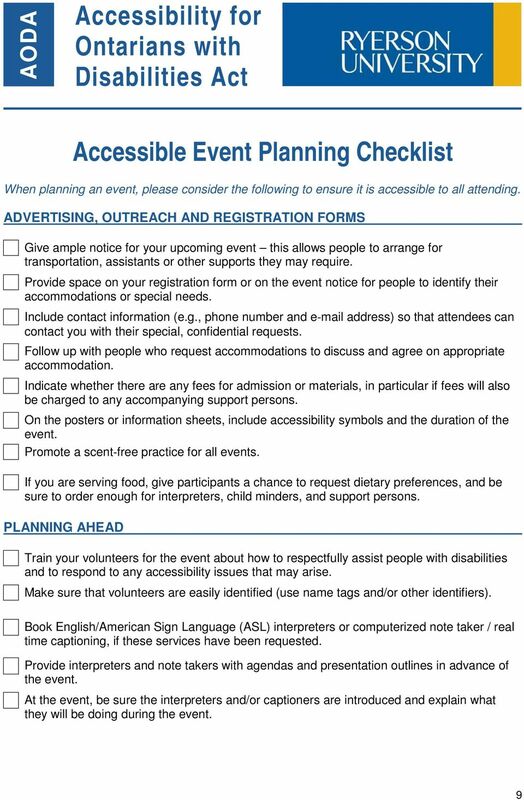 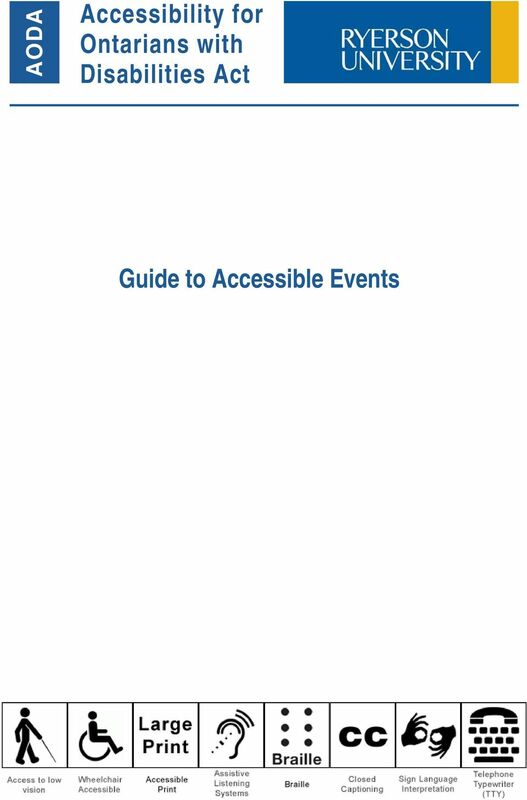 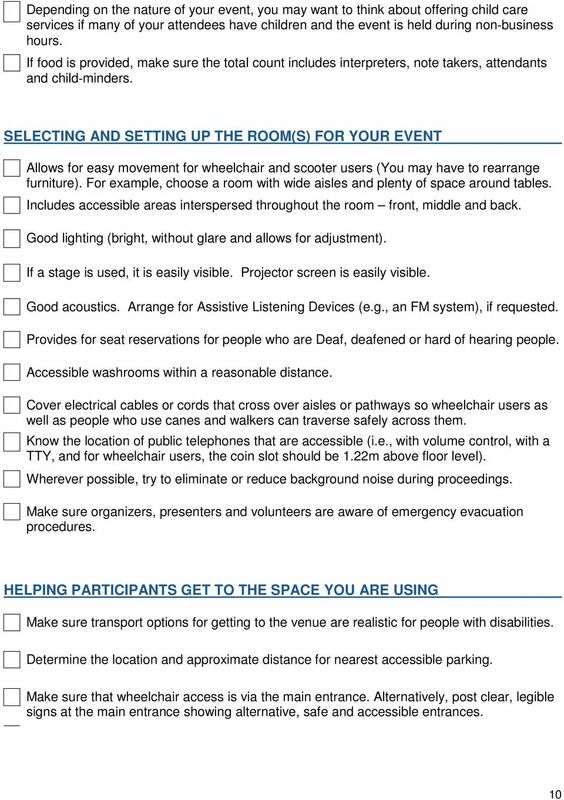 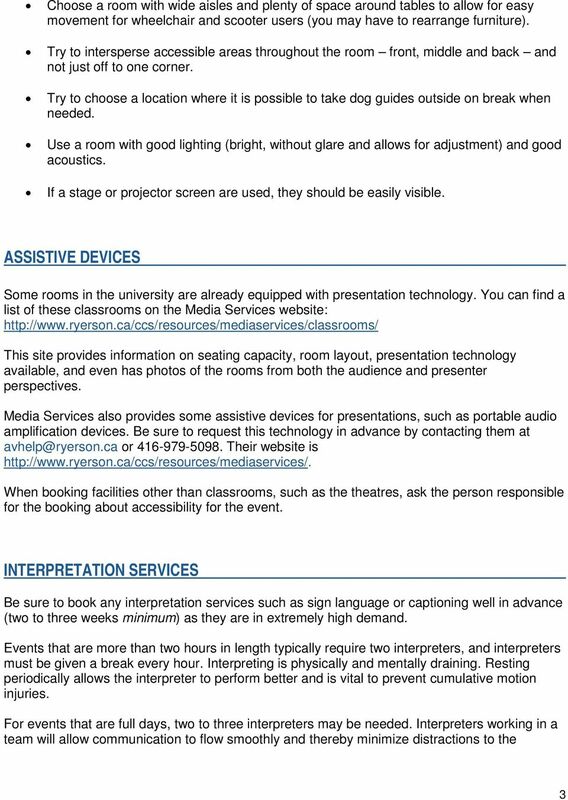 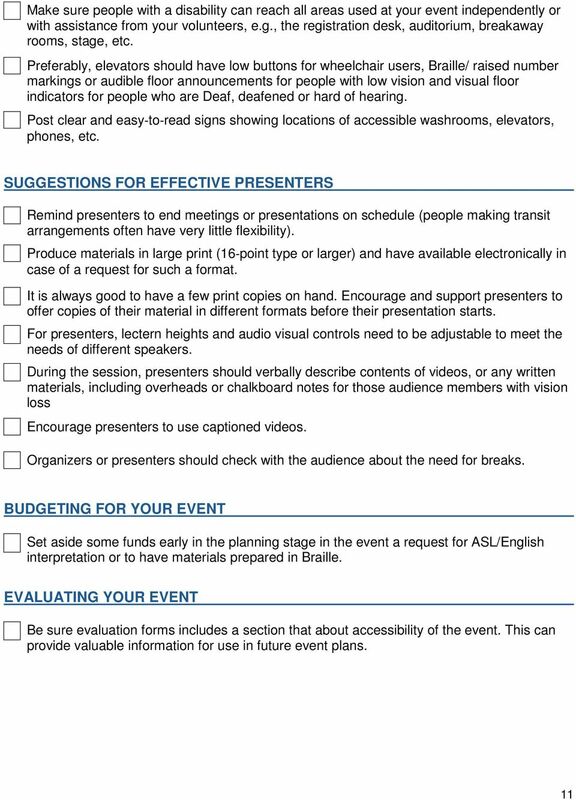 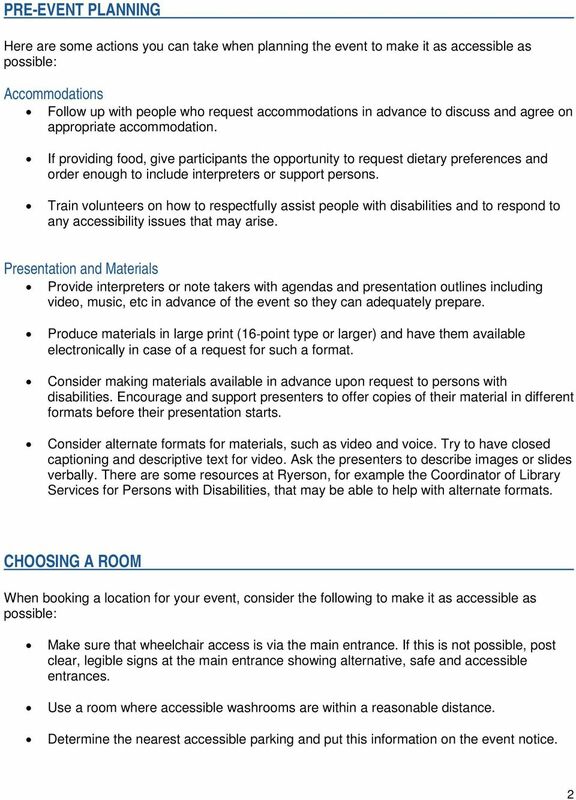 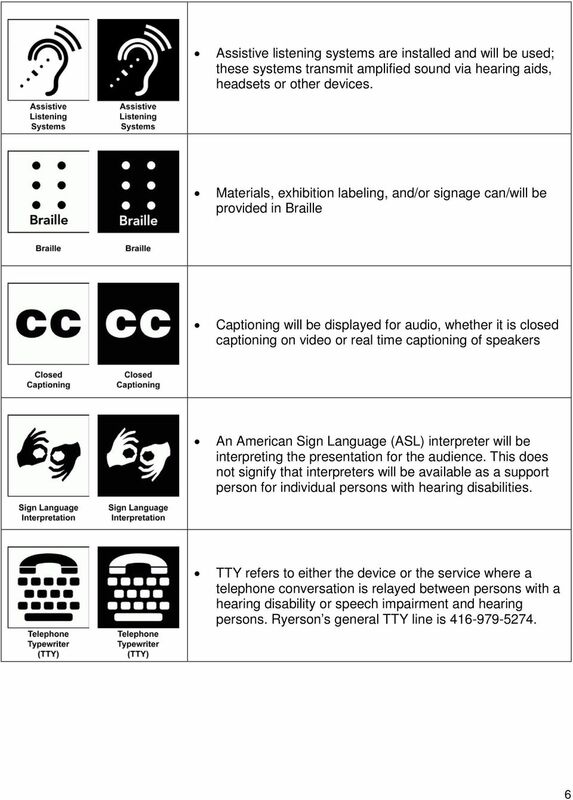 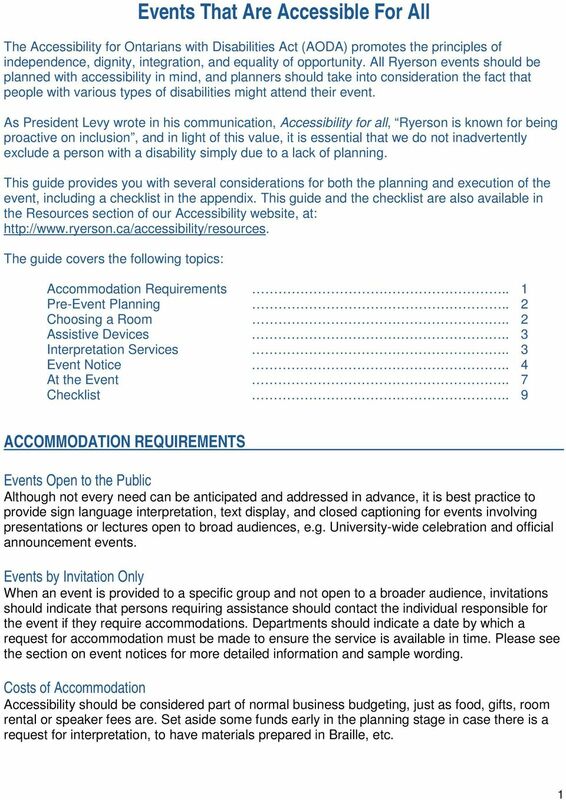 Guide to Accessible Events"
POLICY AND PROCEDURES OFFICE OF COMMUNICATIONS. 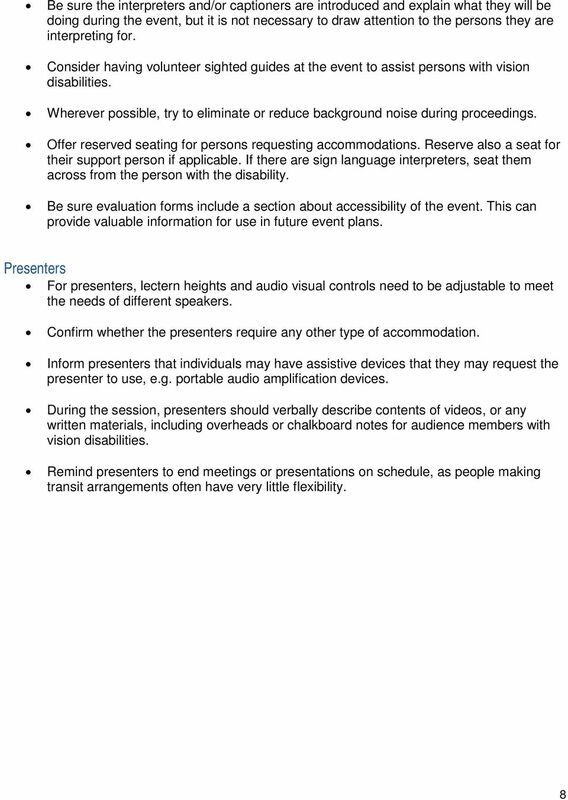 Conducting Effective Meetings in CDER: Remote Access Considerations. 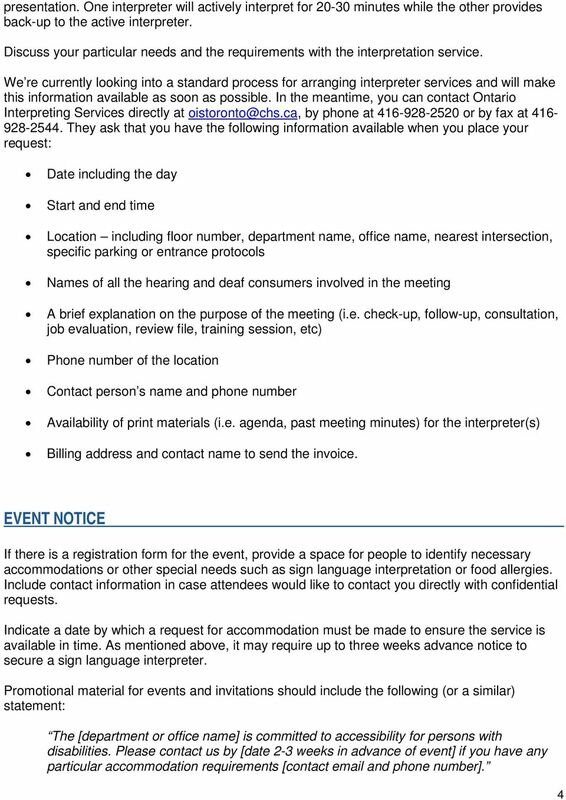 Date: 1 May 2009 Name of Product: Polycom VVX1500 Telephone Company contact for more Information: Ian Jennings, ian.jennings@polycom.com Note: This document describes normal operational functionality.